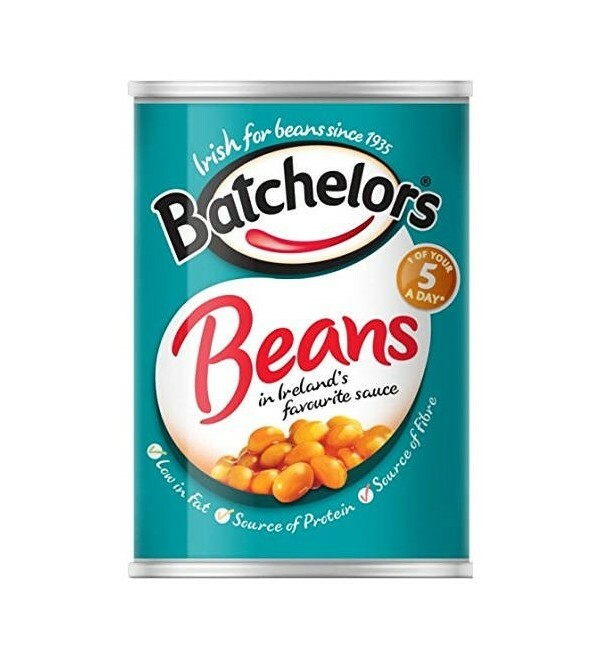 Batchelors Baked Beans - delicious baked beans in tomato sauce. No artificial colours, preservatives or flavours. 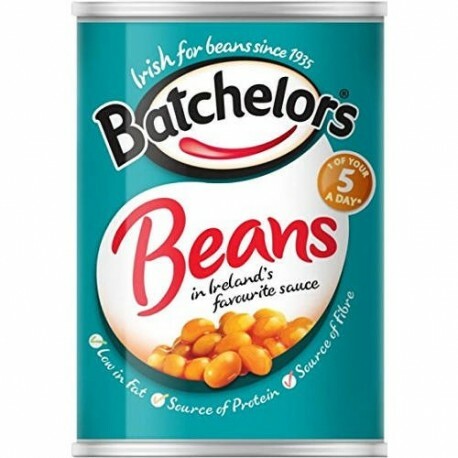 Suitable for vegetarians and coeliacs.